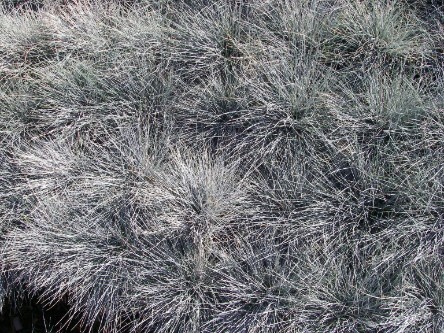 Festuca, also known as fescue, has more than 150 perennial species, from creeping red fescues used in lawns, to the 3' California fescue. 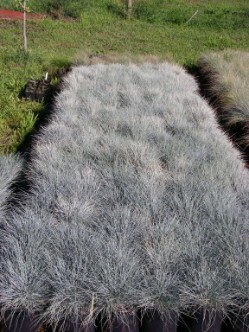 Some are clump forming, and others are strong runners, but they are all cool season growers. 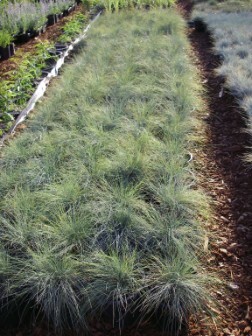 The varieties we grow are all clump forming.